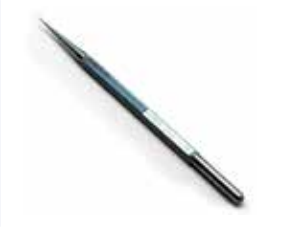 Product Description Intacs® Surgical Instruments consist of a series of ophtalmic instruments that are designed for the placement of Intacs® Corneal Implants. Indications They are indicated for use in patients undergoing ophthalmic surgery requiring a lamellar dissection of the cornea. They can be used for Intacs® (optical zone 7) and Intacs® SK (optical zone 6). · Facilitates easy removal of the segments from the carrier. 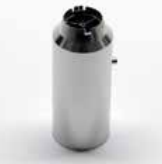 · Port for attachment to a vacuum source. · Equipped with fins on the bottom. · Centers and stabilizes the Corneal Separators onto the cornea during the dissection of the intrastromal tunnels. · Alloy probe. · Initiates the delamination of the stroma. · Bifurcated glide. 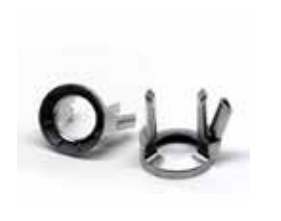 · Guides in both the CW and CCW Corneal Separators. Characteristics · Also known as “Corneal Dissectors”. · 210º blade attached to the body by a spoke. 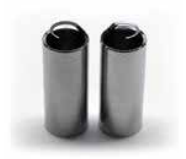 · Creates a CW and CCW annular subsurface tunnel. 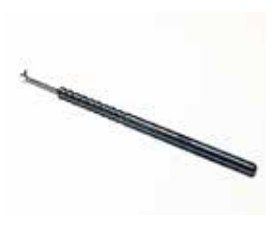 · Also known as “Separator or Dissector Inspection Gauge”. planarity of the 0.9mm Corneal Separator blades. · Also known as “Incision & Placement Marker”. · Aligns the Vacuum Centering Guide. - Diamond Knife, 15º angled blade - Ref: ME410-P01. - Sterilization Tray - Ref: 4710-A. - Sinskey Hook - Ref: 6-251. 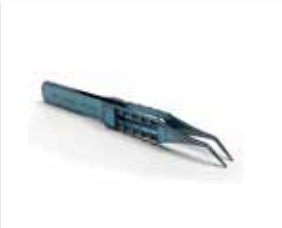 - Bonn Suturing Forceps - Ref: 2-110. - Ring Marker with Cross Hairs, 11mm Zone - Ref: 9-789W-1. - Kratz Barraquer Speculum - Ref: 9-556F. - Vacuum system - Ref: KV2000. - Vacuum tubings - Ref: 7K5000.